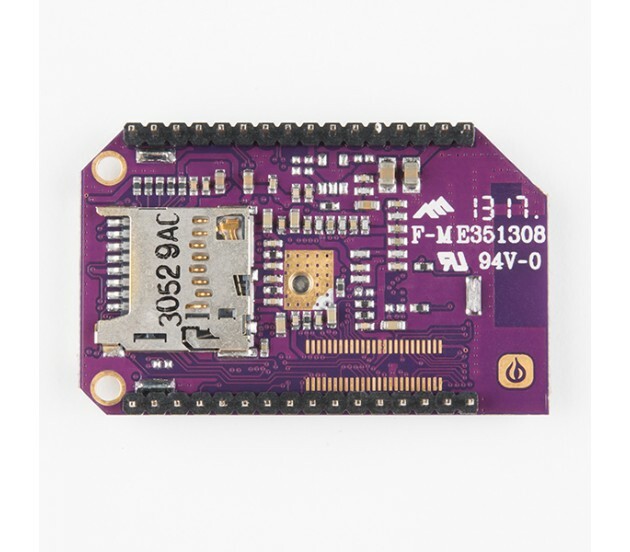 Description: The Omega2+ IoT computer is Onion’s top-end Linux-based WiFi development board designed to enable makers of all skill levels to build connected hardware applications. Plug in your Omega, and it will boot the operating system right away, allowing you to develop in your favorite programming language, create web applications and interface with a variety of hardware with minimal time and effort spent getting started. At the core of the Omega2+ is the MT7688 SoC, which features a 580MHz MIPS CPU, supports 2.4GHz IEEE 802.11 b/g/n WiFi as well as 10M/100M wired Ethernet network connectivity, and operates at 3.3V. The Omega2+ comes with 128MB of DDR2 DRAM memory and 32MB of onboard flash storage — double that of the Omega2! The storage space is expandable using the microSD card slot on the underside of the Omega2+. The Omega was built to interact with other hardware, so it has a wide variety of hardware interfaces. It has dedicated pins for USB 2.0 and Ethernet as well as 12 GPIO pins that can be controlled by the user. These GPIOs can support the I2C, UART and SPI serial communication protocols. 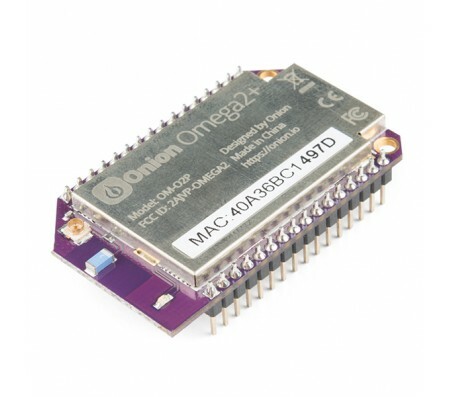 The Onion Omega boards we carry are separated into three different categories: Mainboard, Dock and Expansion Board. This board falls into the Mainboard category, which means it is highly encouraged that you pick up a Dock since the Onion Omega utilizes a 2mm header instead of a standard 0.1".